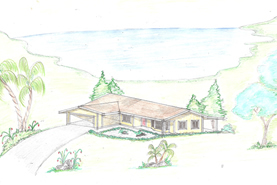 LOT/HOME PACKAGE-COASTLINE OR OCEAN VIEWS! 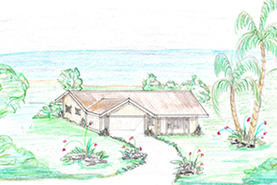 5.96 acre lot/home package starting from $399,900. 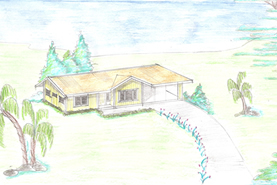 Best value with 13 house plans to choose from. 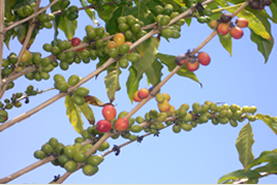 Kona Sea Ranch is a Gated community with private roads & electric make this the best value in the Kona Coffee belt. Walk to the ocean or take a short drive to several nearby beaches with great snorkeling, swimming, kayaking, diving & fishing. EZ highway access on makai (ocean) side of Mamalahoa Hwy. Lots available starting from $199,900. 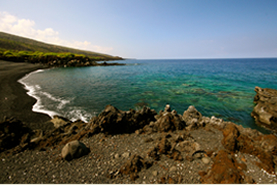 Choose from several properties with Hawaii native Ohia forest, coastline, ocean views & year round sunsets! Directions: drive south on Hwy 11, past Captain Cook Town, past the 96 mm on the makai (ocean) side. Just south of Kona Paradise Subdivision. 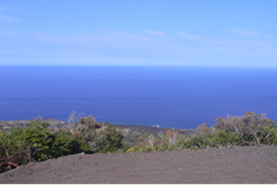 Look for Large Kona Sea Ranch sign with maps & brochures. Subdivision gate may be locked. Or call to pick up map/brochure at office. Coldwell Banker Maryl Realty and Sunstone Realty Partners V LLC, their successors and assigns, take no responsibility for any contracts, damages or claims whatsoever, in law or equity, that buyer(s), their successors or assigns, now have or may have in the future in connection with Taylor Built Construction, representations, statements, promises or warranty's made herein.